I've posted before about the amazingly talented Australian stylist/photographer/writer Pia Jane Bijkerk. 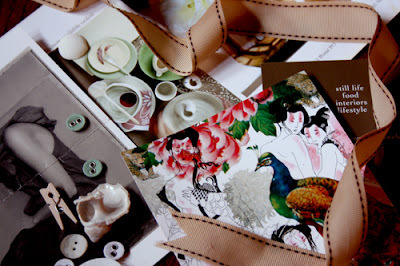 Her work is beyond gorgeous, and now she has a really beautiful blog to further inspire. p.s. i'm so enamored of Pia's work and aesthetic, so i was incredibly honored that she mentioned my blog on hers. That peacock is lovely!! I'll have to check out her site!